Scappoose High School will have a new athletic director and assistant principal this fall. 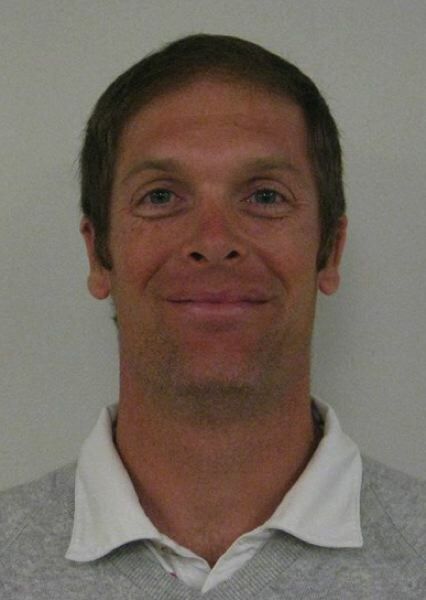 Adam Strachan was hired by the Scappoose School District this week to fill the role, which was recently left vacant by the departure of longtime AD/VP Robert Medley. Previously, Strachan worked two years in the Lincoln County School District as the assistant principal and athletic director for Toledo Junior/Senior High School. Prior to that, Strachan worked 10 years as a social studies and physical education teacher in the Tualatin School District. He also has coaching experience in baseball, cross county and other athletics. "I am honored to join the Scappoose School District," Strachan wrote in a press release from the school district. "I look forward to the opportunity to help Scappoose High School maintain its excellent reputation for consistently producing excellence in academics, activities, arts and athletics." Strachan earned his Bachelor of Science degree from Oregon State University, master's degree from Western Oregon University and administrative credentials from Concordia University. The Scappoose School District board of directors approved Stachan's hiring during a school board meeting on Monday, July 9. Scappoose High School Principal Jim Jones noted that he is looking forward to working with Strachan in the coming school year. "Mr. Strachan has a strong background in athletics and education and brings a wealth of knowledge to our district," Jones stated in the release. Medley, who worked in the district for more than 20 years and served as the athletic director since 2011, was recently hired by the Harney County School District, taking the principal position at Burns High School.